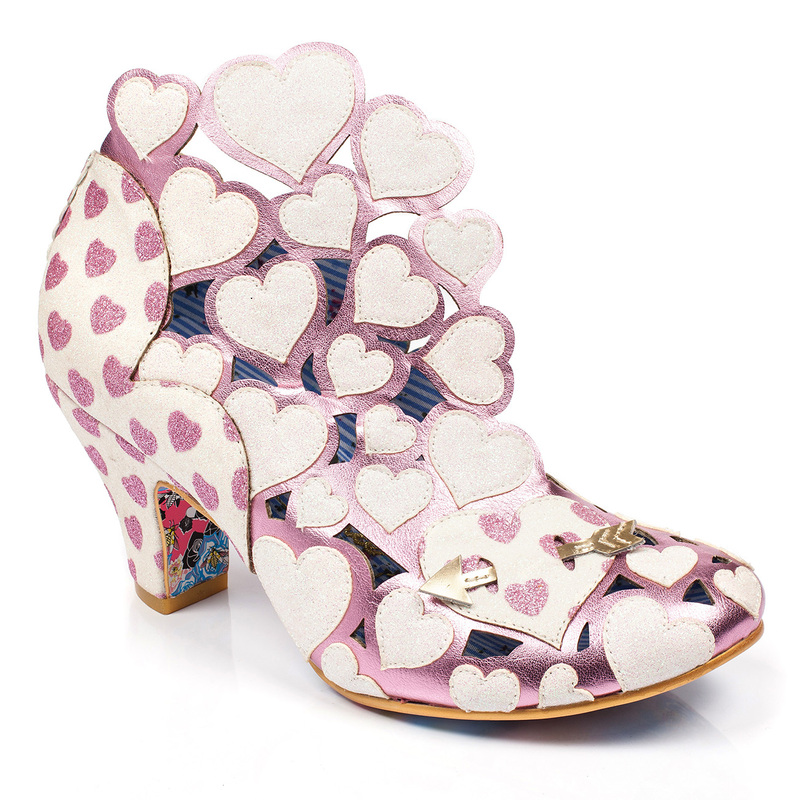 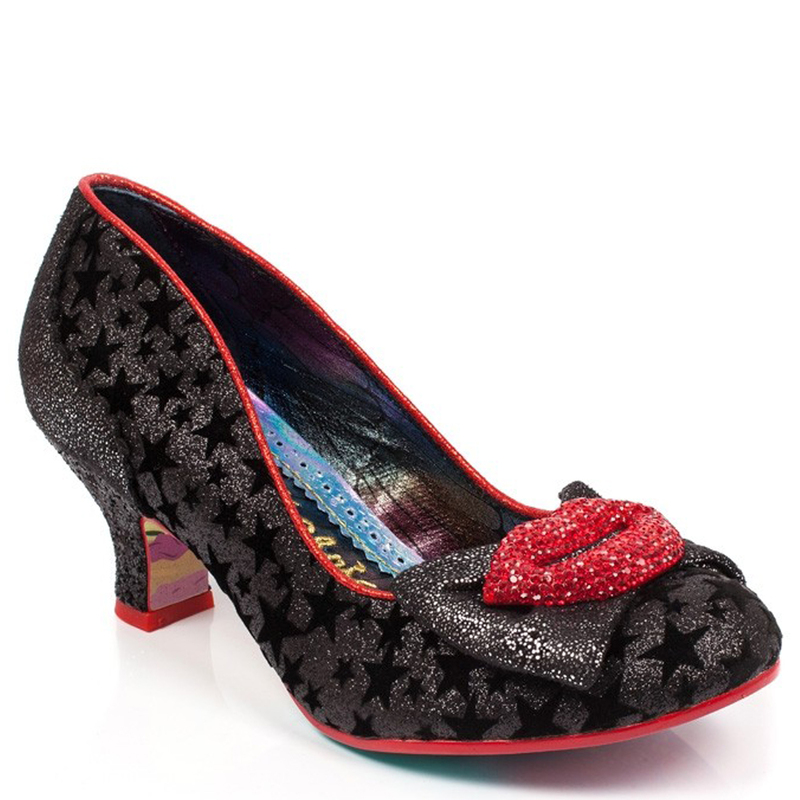 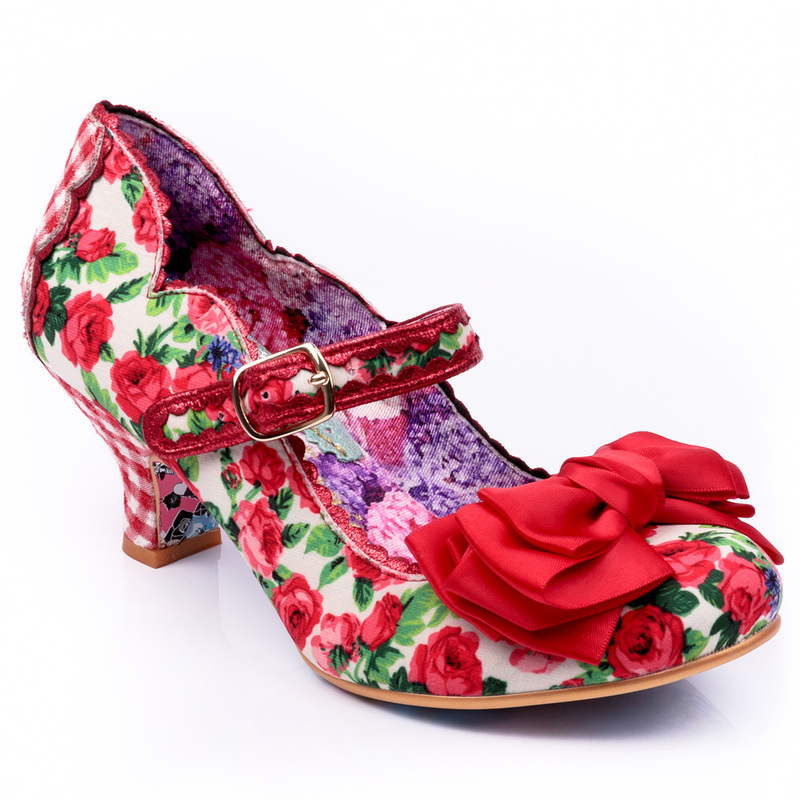 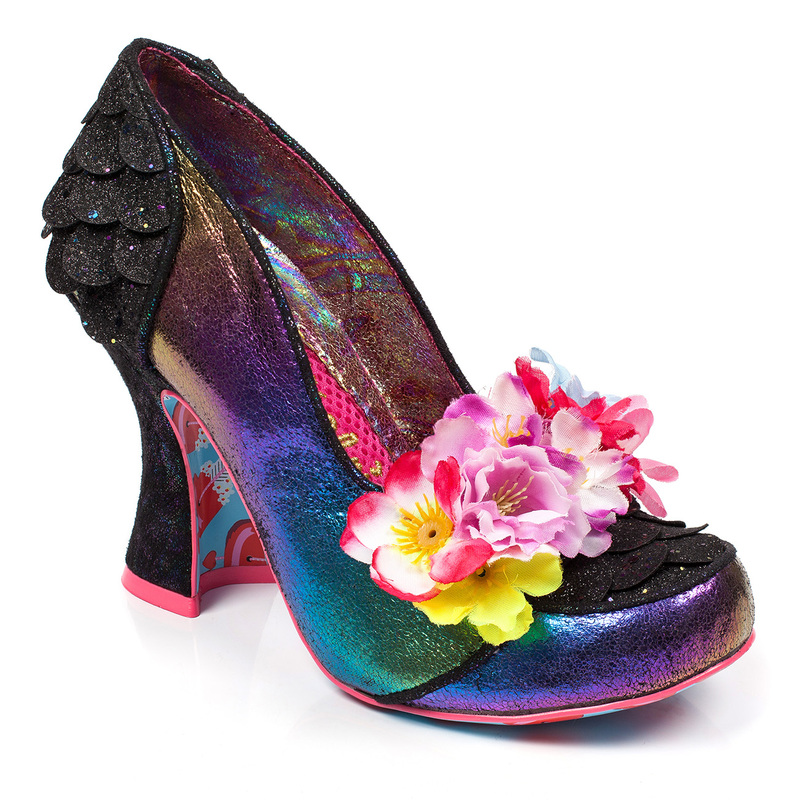 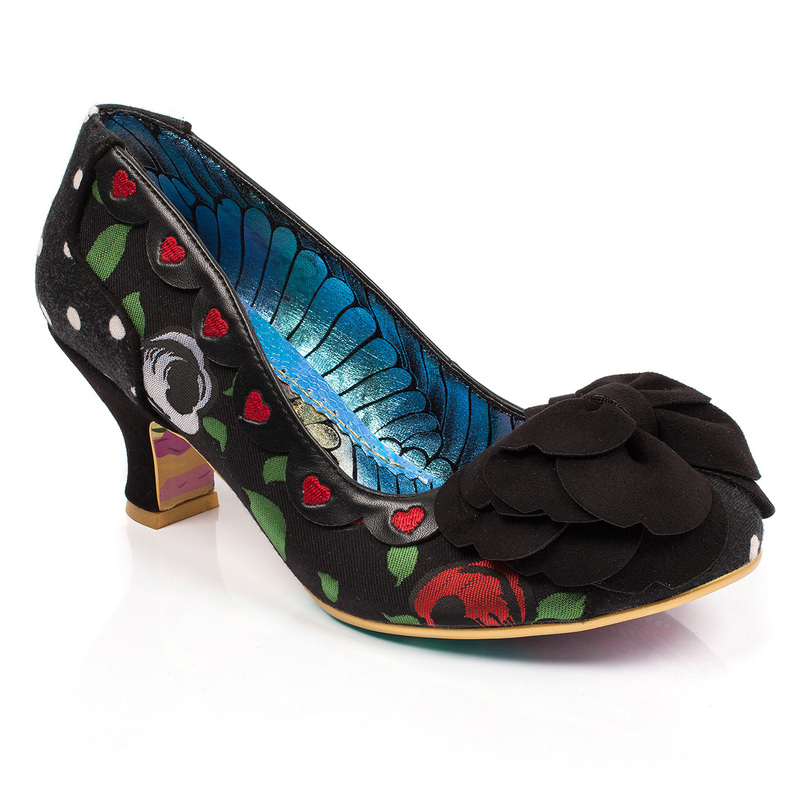 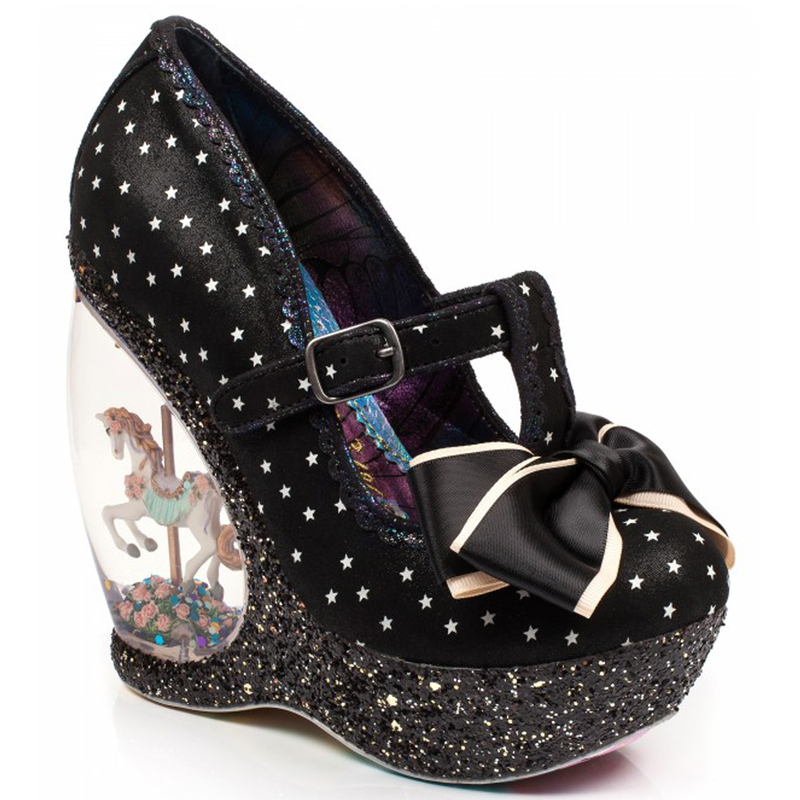 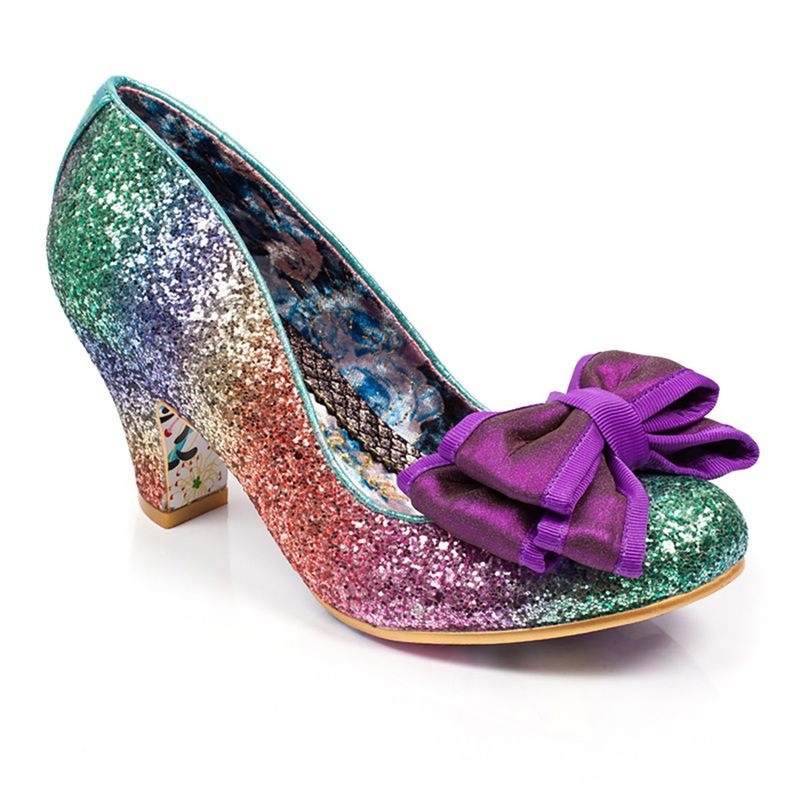 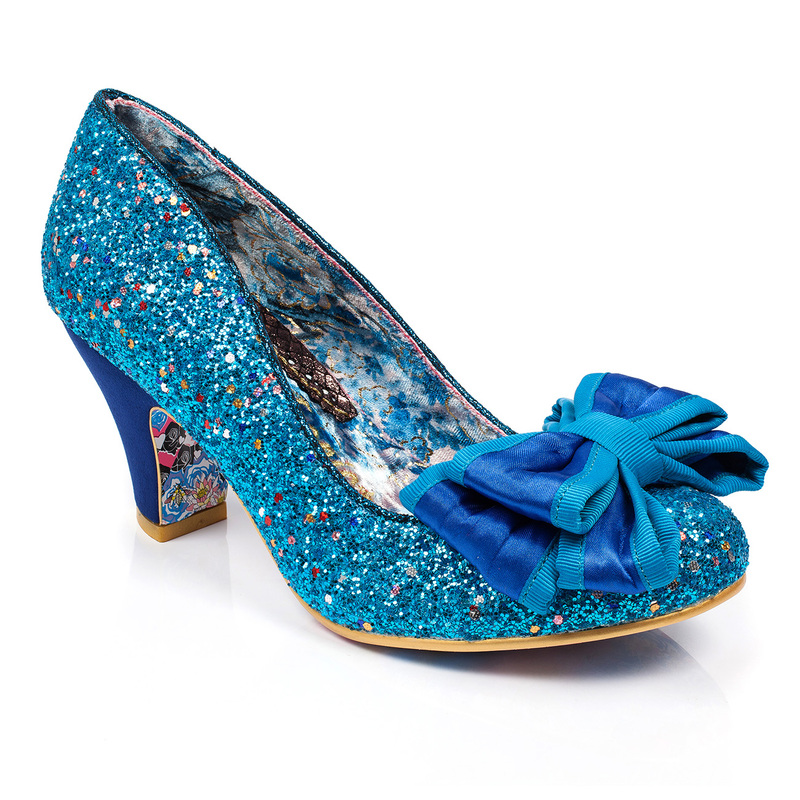 Irregular Choice holds its niche in the name, priding itself by being a more unusual and tasteful choice of footwear. 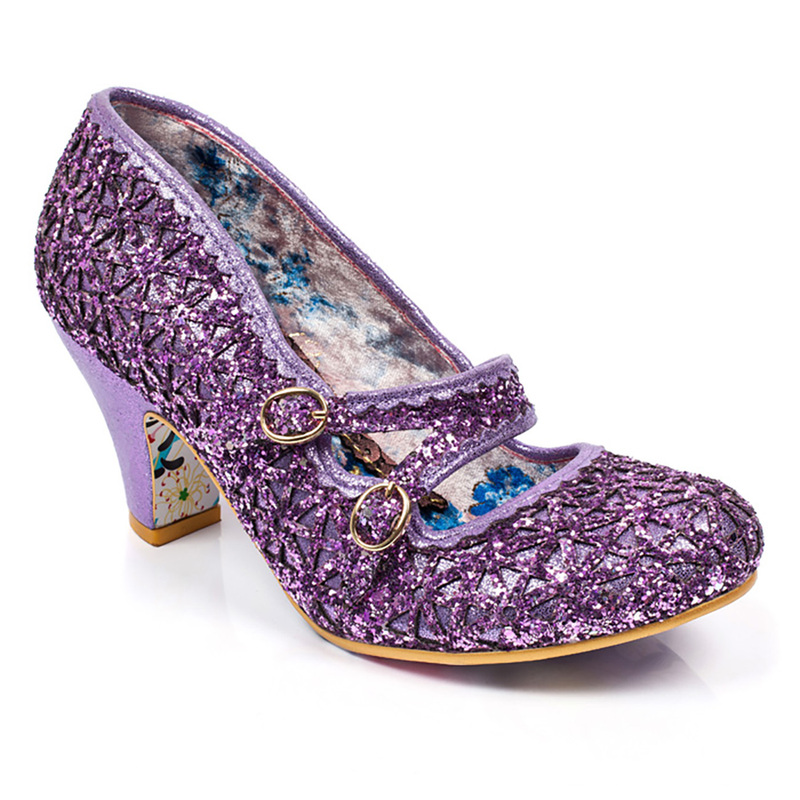 Their range consists of truly imaginative and creative shoe styles that hold an outstanding and enchanting finish to them. 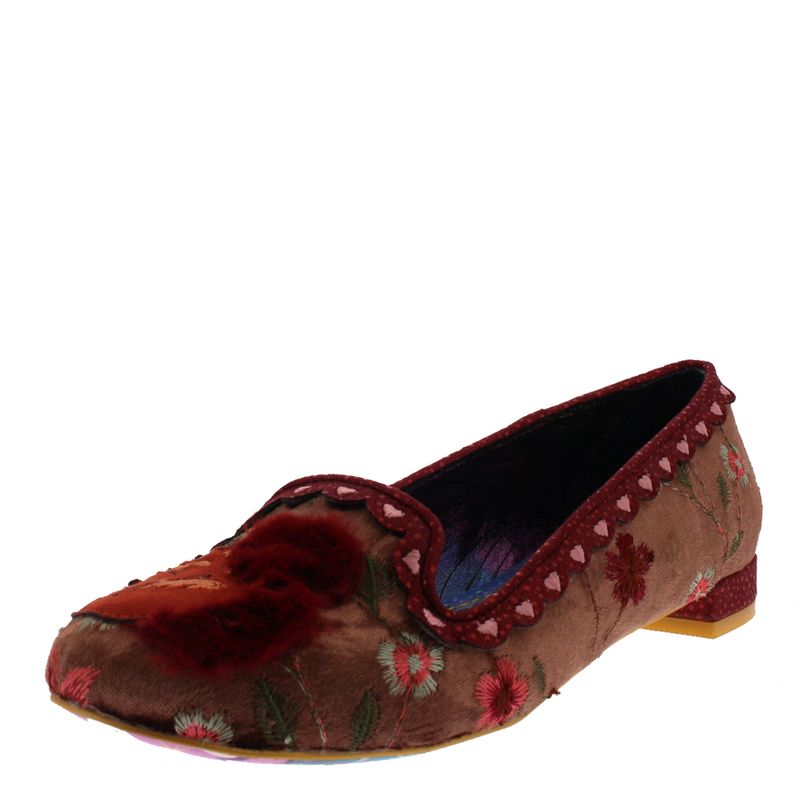 Their great attention to fine details is clearly expressed with every shoe designed by this ingenious brand, brandishing feathers, frills, pattern prints and other artistic ideas put into physical expression. 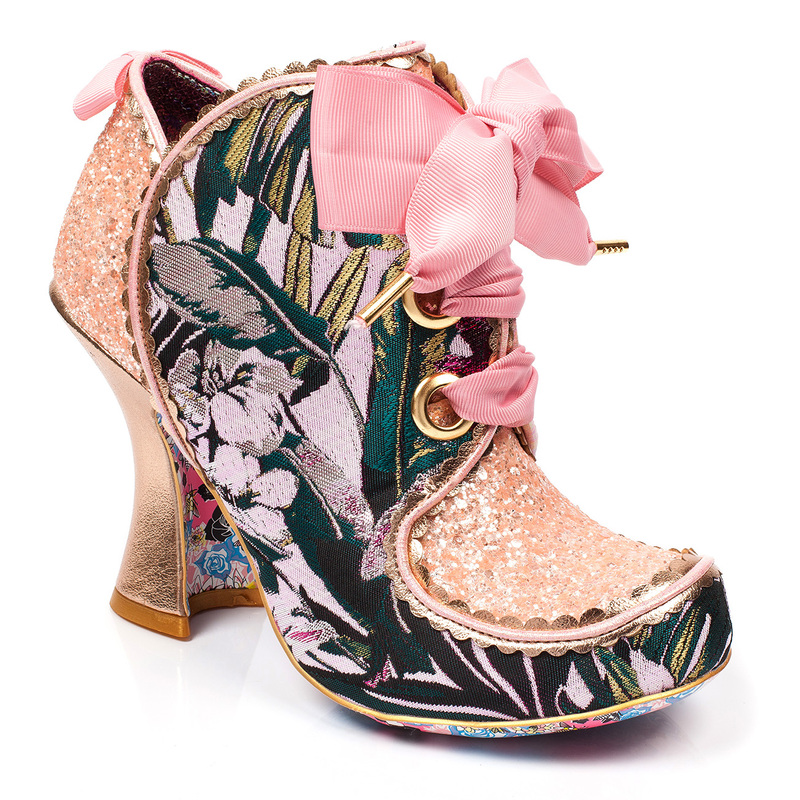 Even the soles of Irregular Choice footwear boast an impressive amount of detail. 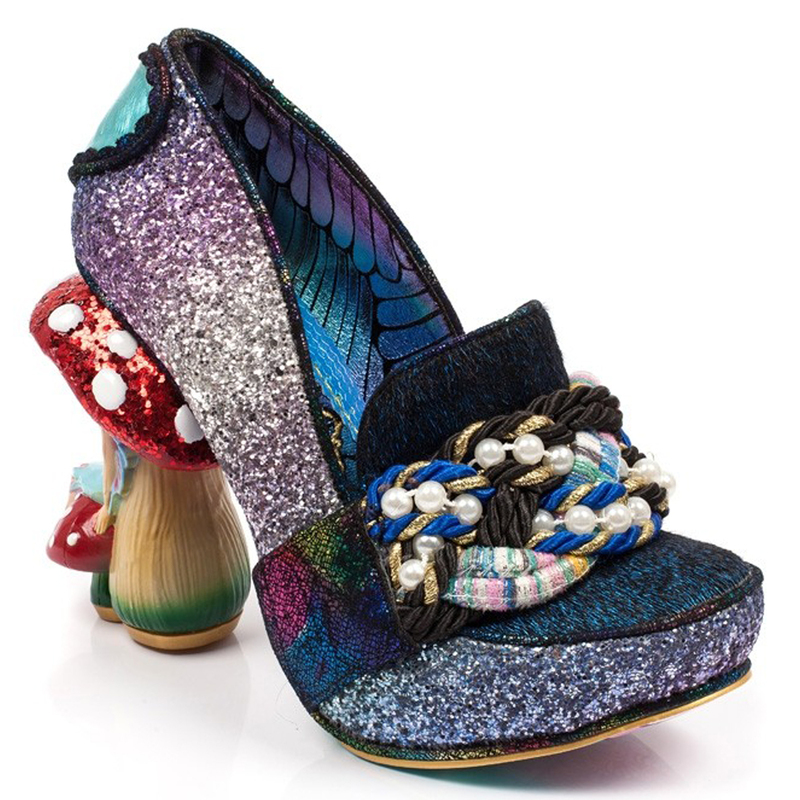 Originating in 1999 from the seaside town of Brighton on the south coast of England, founded by Dan Sullivan, a design entrepreneur that wanted to change the way the we see footwear and put his Irregular ‘stomp’ on the fashion world. 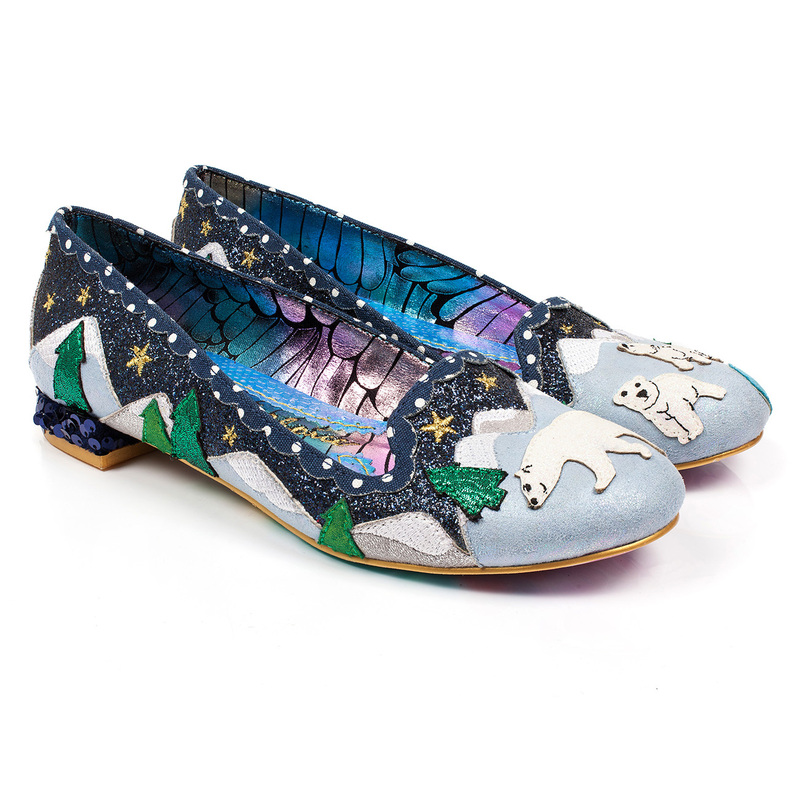 Dan Sullivan saw a gap for fresh and fun footwear while staying true to his true inspirations and creative ideas; his travels and experiences around the world. 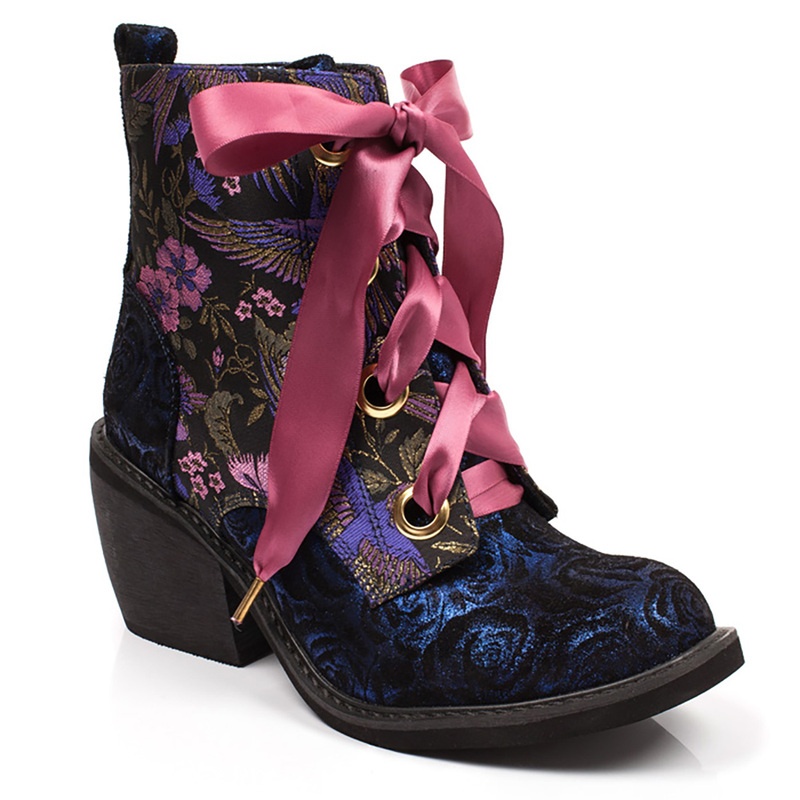 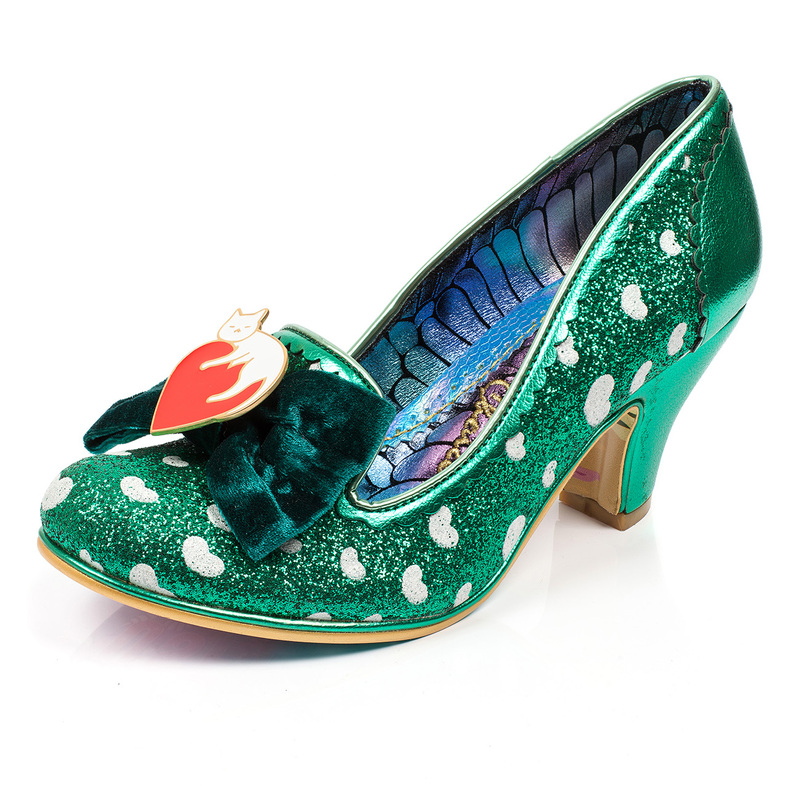 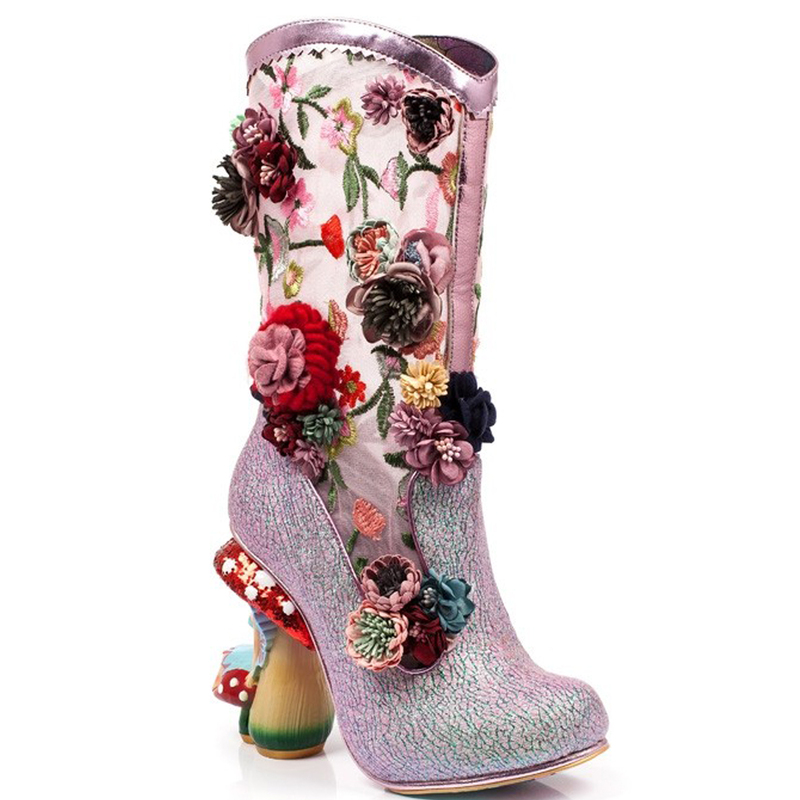 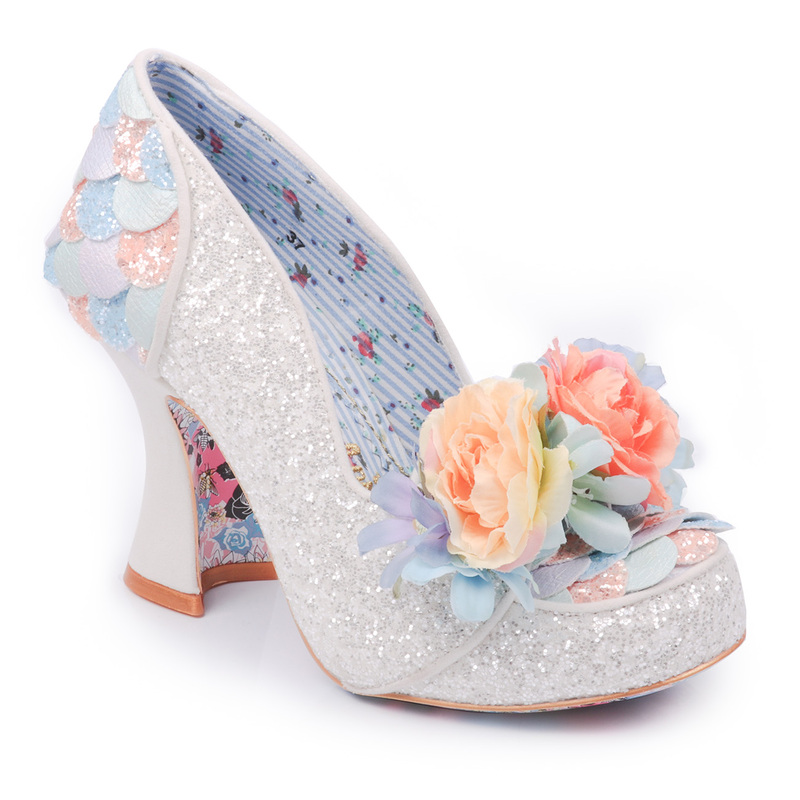 Irregular Choice is a hugely popular, quickly growing fashion niche that expresses an enchantingly near fairy-tale-like level of detail in the creativity of their designs and expression of footwear. 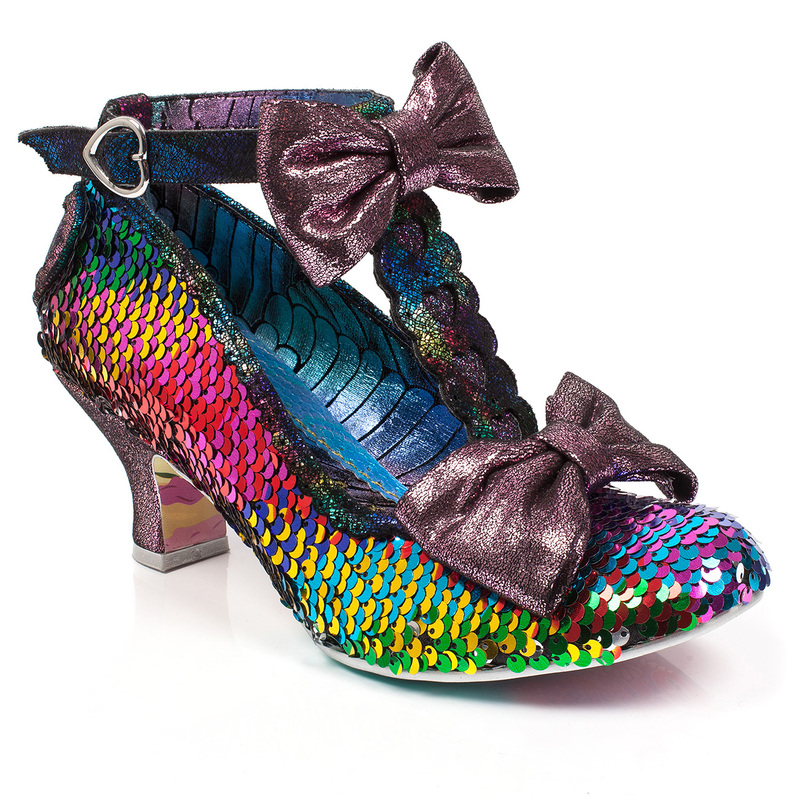 Their stand alone attitude towards today’s fashion stands tall, ensuring their place as a leading influential and varying footwear choice.